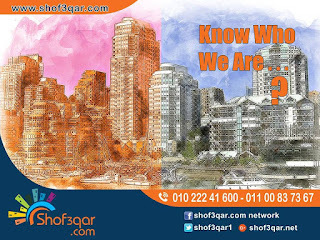 is a leading network of online real estate marketing. Ads posted are reflected on all its 30 websites and over 800 Facebook pages. 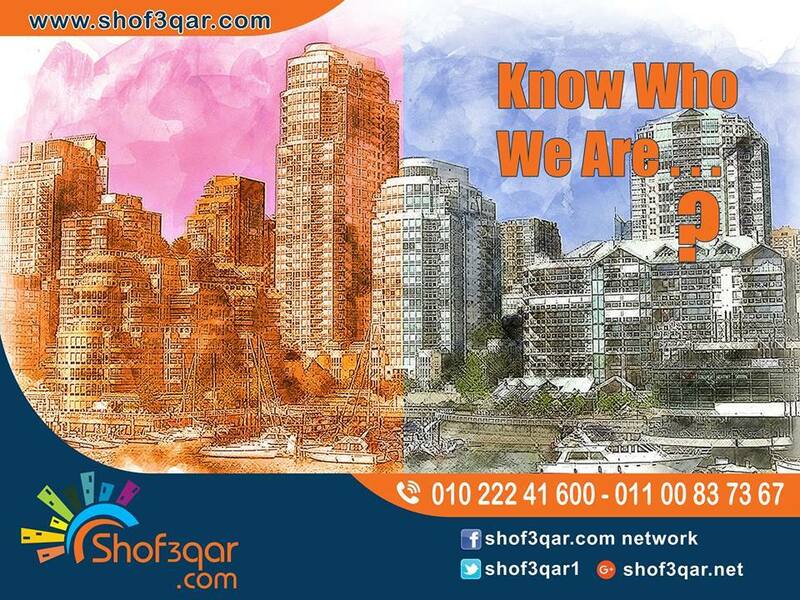 Over the years we have stimulated the sale of 20,000 properties and more to come!